Geriatric care including fluid therapy, insulin administration, and physical therapy. Orthopedics and soft tissue surgeries. 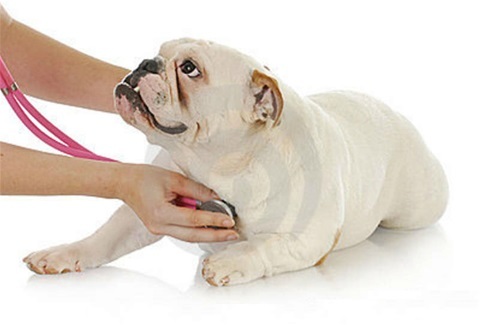 Dental Care; Dental cleanings with or with out general anesthesia if pet qualifies. For more services and information, please contact us. Remember to let us know if there are ways we can improve your experience. .